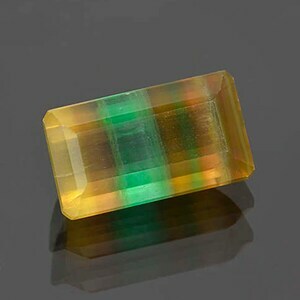 Lovely Multi Color Banded Fluorite Gemstone, Concave Cut Emerald, 16x10 mm, 8.58 cts. Size: 16.26 x 9.67 mm. Here is an interesting gem! 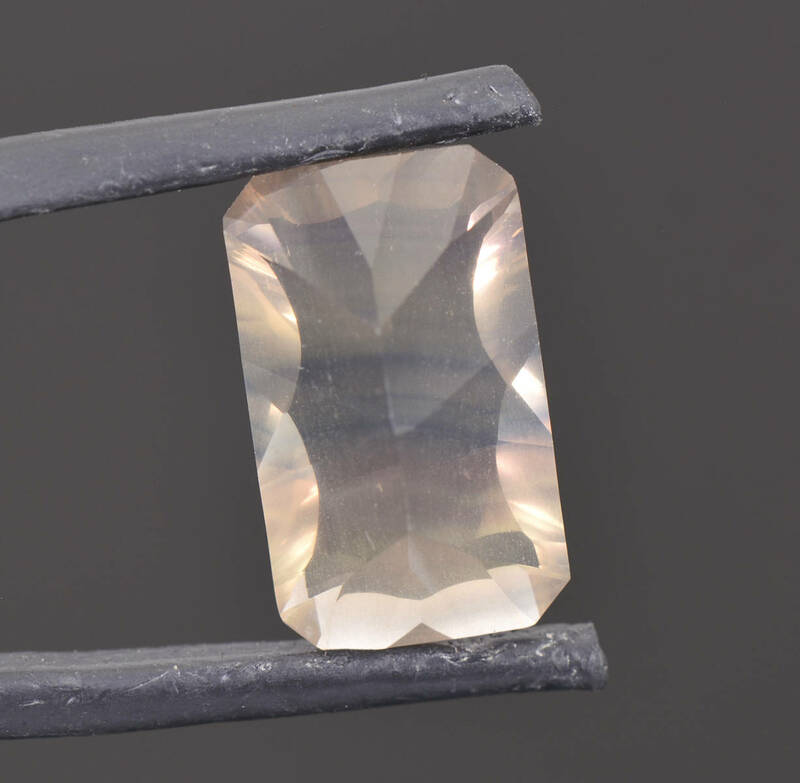 This is a concave cut Fluorite. 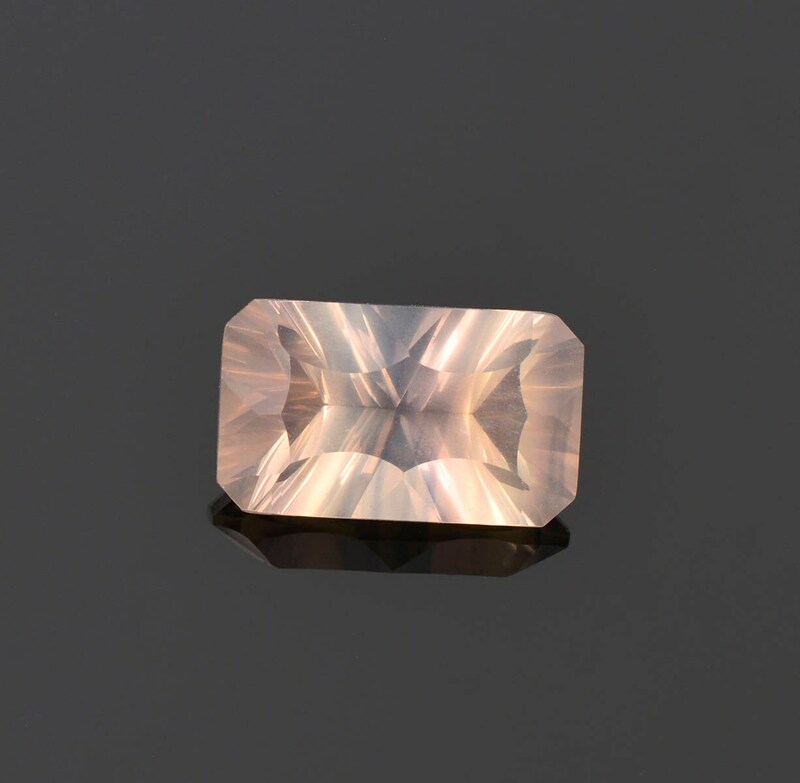 Concave cutting is fairly difficult to achieve on standard materials, but on Fluorite it is quite special. 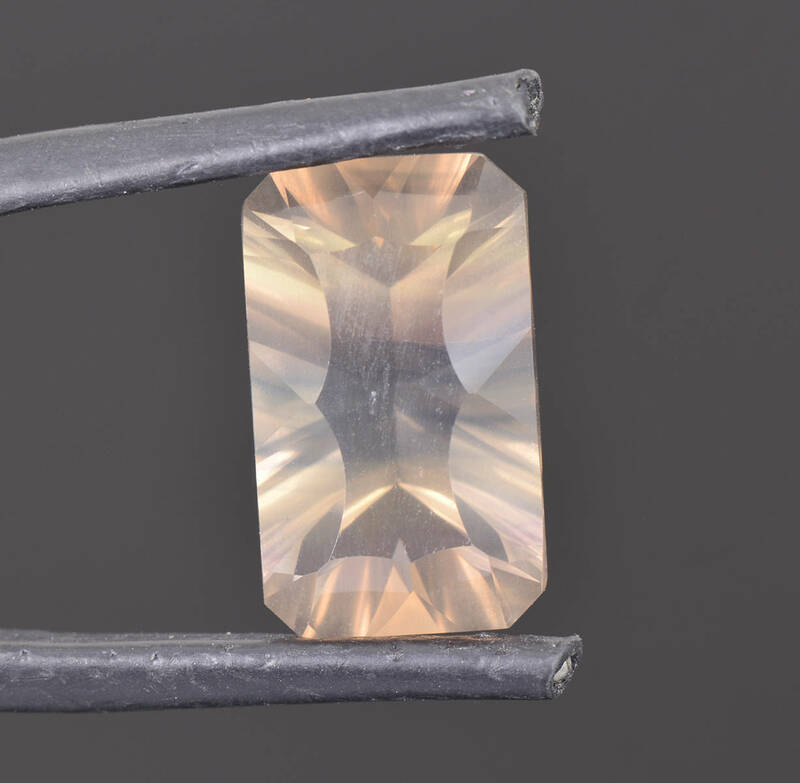 The material is a mix of pale yellow, green and purple colors that are striped throughout the stone. 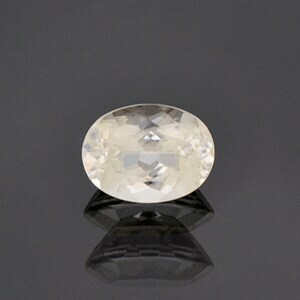 The stone glitters nicely in hand and could even be set into a pendant. 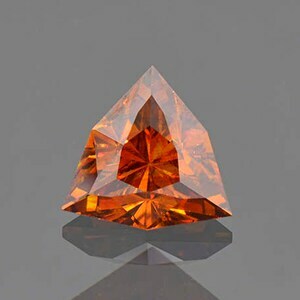 This material was mined during the last few years in Argentina. 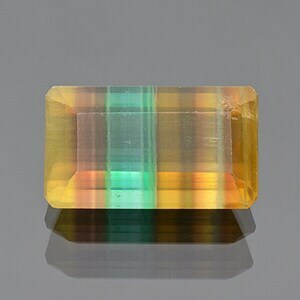 This deposit has been producing these unique banded Fluorites for many years now and they are quite lovely in person. Enjoy!